Neck Joint Bushing HB-005 Chrome. 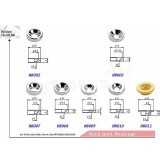 Neck Joint Bushing HB-007 Chrome. Neck Joint Bushing HB-008 Chrome. Neck Joint Bushing HB-009 Chrome. Neck Joint Bushing HB-010 Chrome. Neck Joint Bushing HB-005 Gold. Neck Joint Bushing HB-007 Gold. Neck Joint Bushing HB-008 Gold. Neck Joint Bushing HB-009 Gold. Neck Joint Bushing HB-010 Gold. 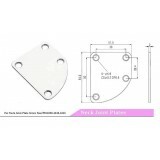 Neck Joint Plate HN-001 Chrome. 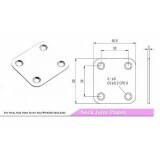 Neck Joint Plate HN-002 Chrome. 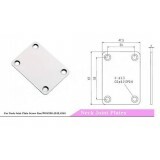 Neck Joint Plate HN-004 Chrome. Neck Joint Plate HN-007 Chrome. 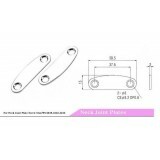 Neck Joint Plate HN-009 Chrome.